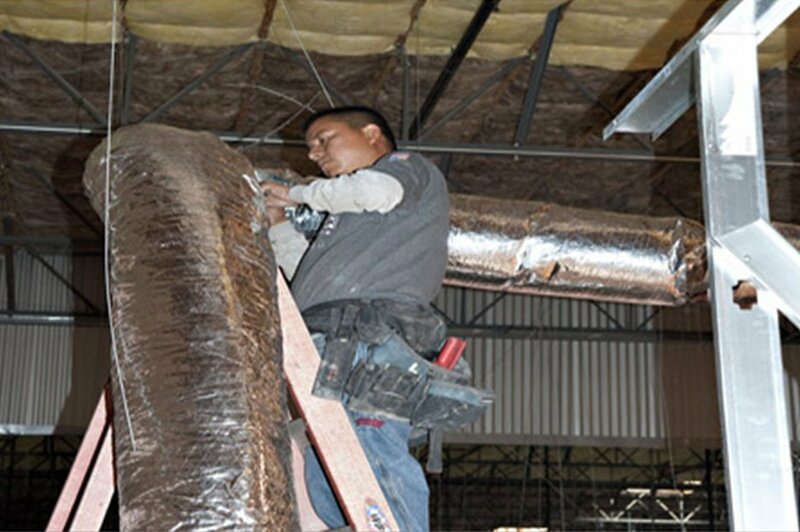 For over forty years CRM Construction Inc. has been servicing the HVAC needs of their commercial and industrial clientele in Southern California. Our full service staff have decades of experience dealing in the Mechanical arena. As a General Contractor we have the ability to get your job done right. An HVAC installation for new construction or a remodel will require roof penetrations, roof repairs, electrical, and plumbing to pull the project together. CRM Construction Inc. has the capabilities to do all the tasks required. Our knowledge comes from years of successful projects. CRM Construction Inc. has tackled very difficult industrial applications including test labs, computer rooms and explosion proof areas. All of these areas required the right equipment and the right set-up. 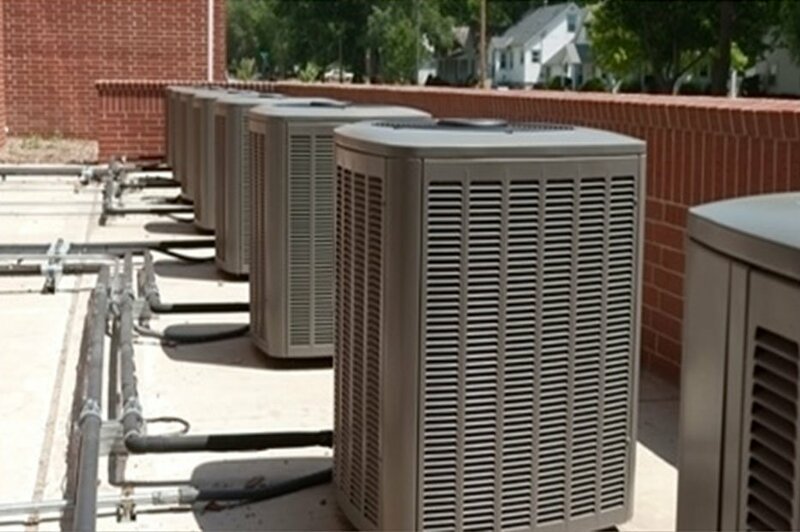 Our team can handle any aspect of HVAC design and installation. We do not shy away from the difficult jobs.